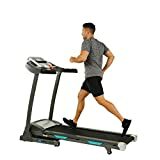 I tried to be fair and put all of the top brands in this list. 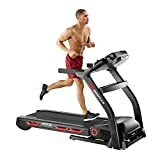 It was not the goal, but I really find the models of each brands which costs their money. 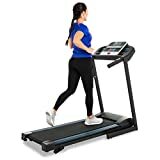 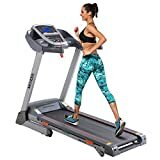 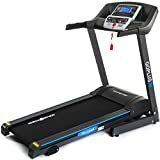 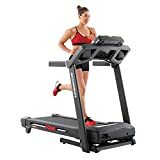 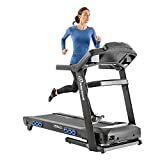 Some of them is familiar you, especially if you read the article about cheap treadmills, like Confidence Power Plus Motorized Electric Treadmill, Stamina InMotion Manual Treadmill (Pewter Grey, Black). 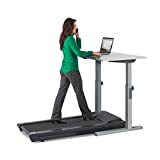 Also, I put LifeSpan TR1200-DT5 Treadmill Desk as one the best in its class. 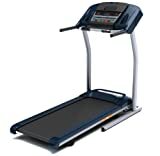 (if you want to buy desk treadmill to be working on it, and, at the same time scampering or walking, you can check the list of desk treadmills here.